Jimmy Reeves is a down on his luck wildlife wrangler, his career once saw him traveling the globe, working on relocation programs and starring in documentary films. Now, he and his business partner Paul Franciscus are lucky if they can get a gig wrangling bulls in Arizona. Until one day, when they receive a massive advance payment from a mysterious company based in Florida. In return, they are to do what once brought them glory the world over; trap and relocated endangered animals. Little do they know they’re not going to the Everglades to trap alligators, they’re going through time and space to rescue great, big dinosaurs! But others have come to pillage the Cretaceous world for it’s natural resources, and to enslave and exploit the prehistoric inhabitants. They are ruthless, they are well equipped, and they will stop at nothing. It’s up to unwitting Reeves to make a stand not just for the dinosaurs, but to save his own life, teaming up with an alluring paleontologist and a helicopter pilot nicknamed “Crash” to save the land of the forgotten from human annihilation. Available on Kindle and in Print. Born in a suburb of Frankston, Victoria, in 1989, Max Davine grew up in Melbourne’s inner eastern suburbs, with the first ten years lived in a house which also accommodated his parents, sister, uncle and grandparents on his mother’s side. Simply put; he was never short of hearing good story’s. 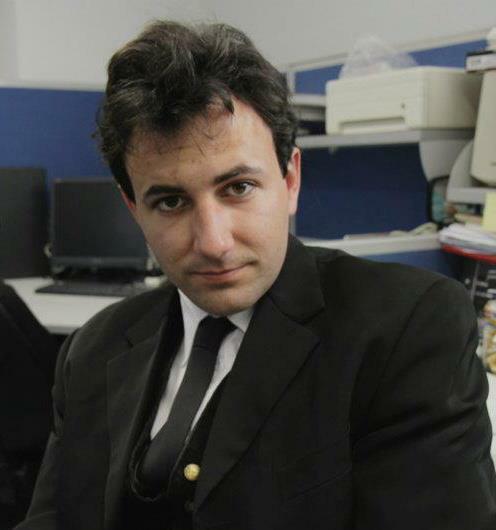 Having studied acting for three years with Peter Kalos at the Melbourne Actor’s Lab, Davine returned to his lifelong pursuit of writing with a new, sensitive touch and keen ear for language demonstrated in his two previous works; “Terra Domina” in 2012, and “Angel Valence” in 2013, both published by ASJ Publishing. 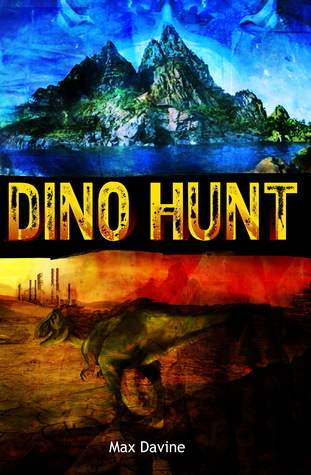 2 people will be selected at random to win a paperback copy of Dino Hunt by Aussie author Max Davine. Contest Closes May 10, 2015. Giveaway ends May 10, 2015. 2 people will be selected at random to win a paperback copy of Off The Map by Aussie author Max Davine. 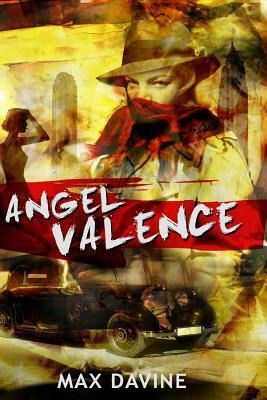 Congratulations to Cherie S. from Cannon Hill QLD (Aust) who has won an autographed copy of Angel Valence by Max Davine. Your autographed copy will be out to you soon. 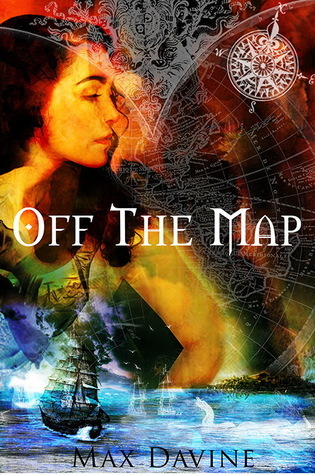 Keep watch on Goodreads for more giveaways. 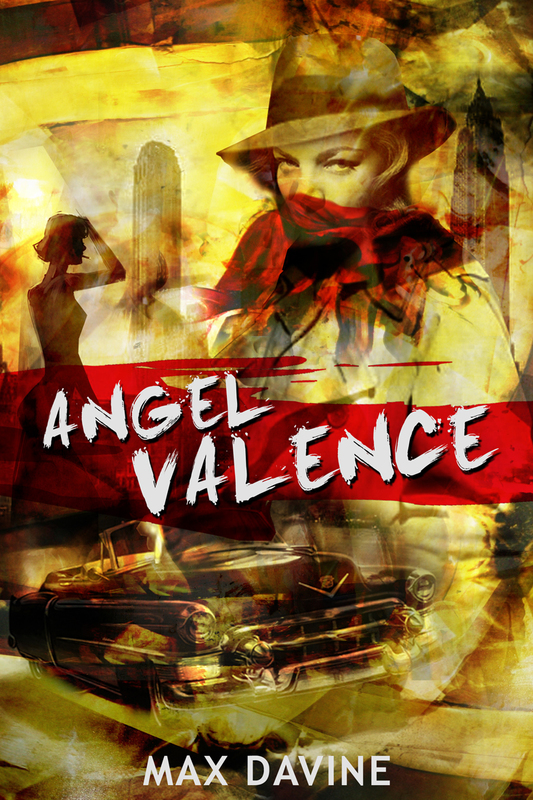 Angel Valence by Max Davine. Contest is open to anyone in Australia. Giveaway ends March 31, 2015. Today we have 2 posts for current Goodreads contests we have running. First up is Terra Domina by Australian author Max Davine. Contest is open to anyone in the US or Australia. Giveaway ends March 21, 2015. 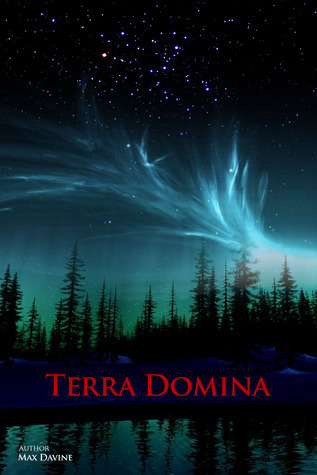 Be in to win an Autographed copy of Terra Domina by Australian author Max Davine.